Dapper and gentlemanly, Jonathon Loi is a visionary genius and inventor of few patented technology, successful entrepreneur, and astute observer of the Blockchain, Cryptocurrency and Fintech industries. 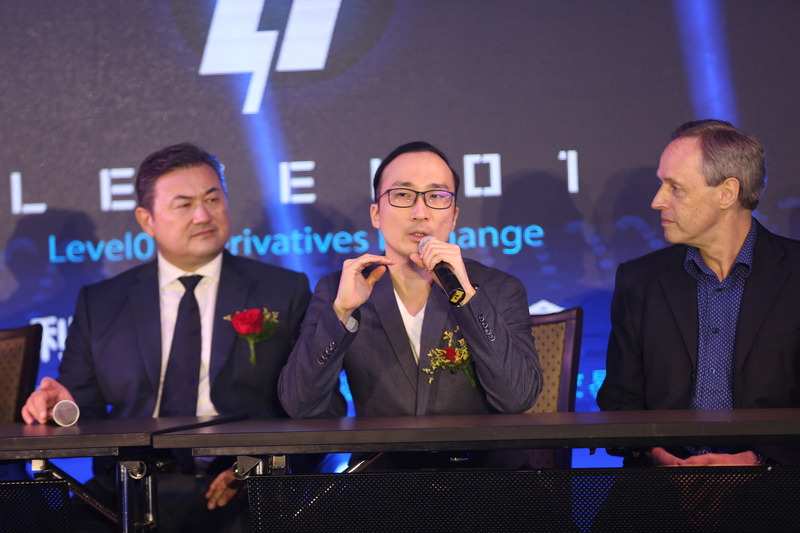 His latest venture, Level01 Derivatives Exchange is on the verge of opening and liberating the complex and gigantic $1.2 quadrillion derivatives market to the general public. Q. Tell us a bit about yourself Jon (as he fondly likes to be called) and your past success growing a startup to public listing in Australia. Well, I graduated from Asia Pacific Institute of Information Technology (APIIT) in Computer Science and Information Technology. I was solely responsible for creating Symmetry™, an innovative virtual interface software application for a Singapore and Malaysian based GPS Software Company. This company was later acquired by a multinational company because of this software. AdvanceTC is an Australian technology company focused mainly on mobile communication devices. Growing a technology company from startup involved a lot of research and development of core products. We were careful to choose the correct technology adoption and spent considerable time identifying feasible markets for our products because we believed it is crucial. It was also because we had budget constraints at the early life stages of the company. Later, our focus went to ensuring continuous product improvements. We then persevered to acquire key industry partnerships, investors and projects throughout the company’s life cycle. Q. How have you applied any key strategies or ideas from your previous successful startup, AdvanceTC Ltd in Australia to Level01? How are the challenges of each startup differ? AdvanceTC Ltd is a hardware focused technology company, and in the mobile communication/IT devices segment. Since Level 01 is starting out mainly as a software technology platform, and focused in Fintech (Financial Technology) space, there are major differences in the challenges faced. For example, in AdvanceTC, choosing correct manufacturing partners, component and technology partners, such as chipset company, and production lead time, all affect the company because of its hardware based product background. Level 01 greatly differs in the sense that it is a software offering, thus challenges such as legalities and licensing issues become more pressing especially because of its involvement as a financial solution offering. But with Blockchain, everything is decentralised making this platform perfect to skip the red tapes. Q. How did you get the idea or the concept for Level01? Financial Trading is a huge industry and I have briefly used several Broker App platforms for investment and speculation purposes. I realized that there was no platform to offer option contracts directly to another interested party, so the beginning of the concept for Level 01 was born. Q. What was your mission at the outset? The initial mission was to provide a common community platform for traders to directly trade with each other. With this came the realization of the transaction and settlement challenges involved (among other challenges). 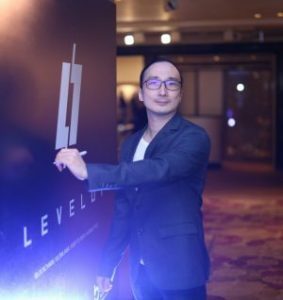 Jonathan Loi personally handpicked and assembled his international team of experts in Quant Analysis, Big Data, AI, Neural Network, Derivatives Pricing & Risk Analysis, with the vision that Level01 will change derivatives trading forever. Q. Why do you think Level01 will change derivatives trading forever? Why are you and your team the ones to solve this? We believe bypassing brokerage platforms which have various disadvantages to the traders (such as price manipulation, none standard hidden costs, and centralization of authority over assets) will affect the industry in a big way due to traders receiving full benefits for their investments and speculations. 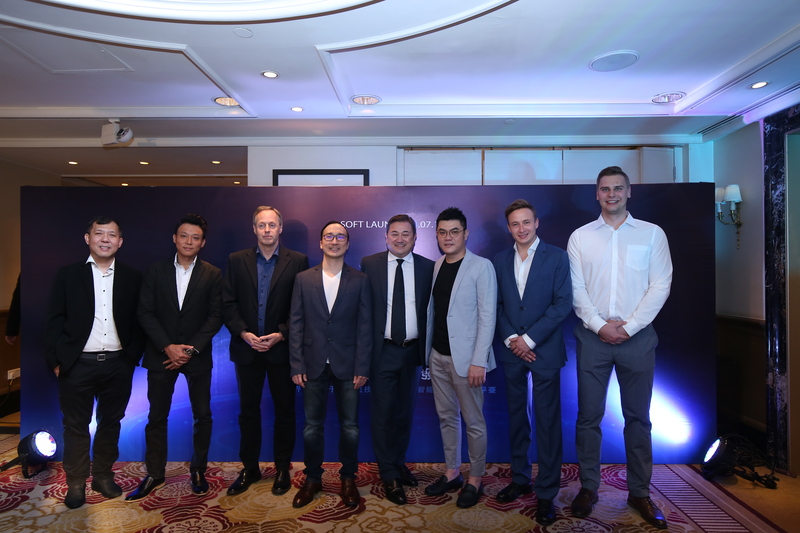 The Level 01 team is composed of very experienced professionals in their respective fields, even garnering the full support and partnership from big industry players like Thomson Reuters. The main challenge is adoption of our technology solution, but we believe that as long as we are bringing benefits to users, they will naturally gravitate towards the new technology provided. Q. Share your thoughts on machine learning and how it can benefit us in derivatives trading. Machine Learning is a field of Artificial Intelligence where algorithms are able to provide the best feedback analysis based on large amounts of data provided, and continuously update itself to utilize further data obtained. 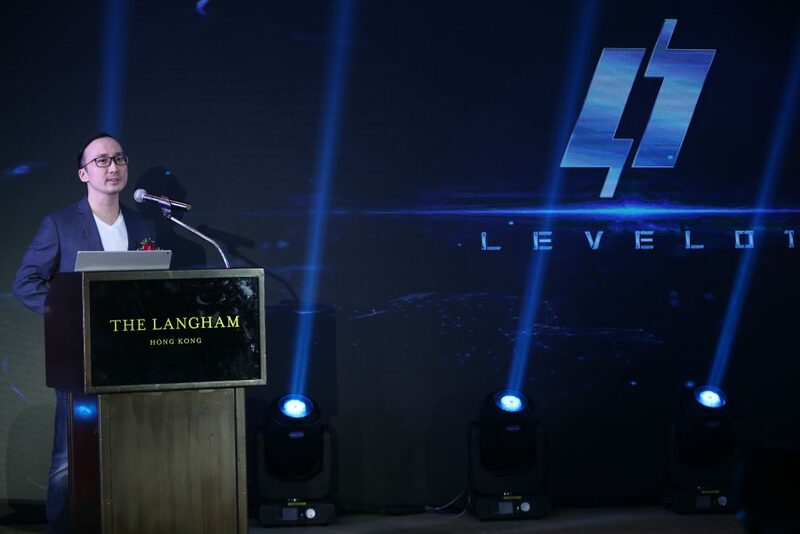 Level 01 utilizes machine learning to balance the pricing of option contracts to be viable for both sides of traders in a trading contract. Since an option contract goes live and needs time to be matched by a counterparty in the ‘marketplace’, the AI dynamically updates the pricing according to market pricing movements to make it viable for both parties involved, making Level 01 as the “ultimate fair” platform. Q. What is Level01 most appealing feature to the general public who wants to trade derivatives? Peace of Mind/Instant Settlement – Assets are immediately disbursed to user. Most Fair Market Pricing – Prices are directly from main industry players (Thomson Reuters and Bloomberg) and open for all to view at interbank rates. Direct Peer-to-Peer – Users do not have another party that benefits from their losses. It is a 50/50 investment. There you have it, from the mouth of Jonathan Loi, the brilliant founder of perhaps the biggest Fintech platfrom that will rock the financial and derivatives market soon. I really like how he highlights the advantages of using blockchain instead of a typical brokerage account. The decentralized nature of blockchain will ensure no hidden costs or price manipulation as well as complete transparency.